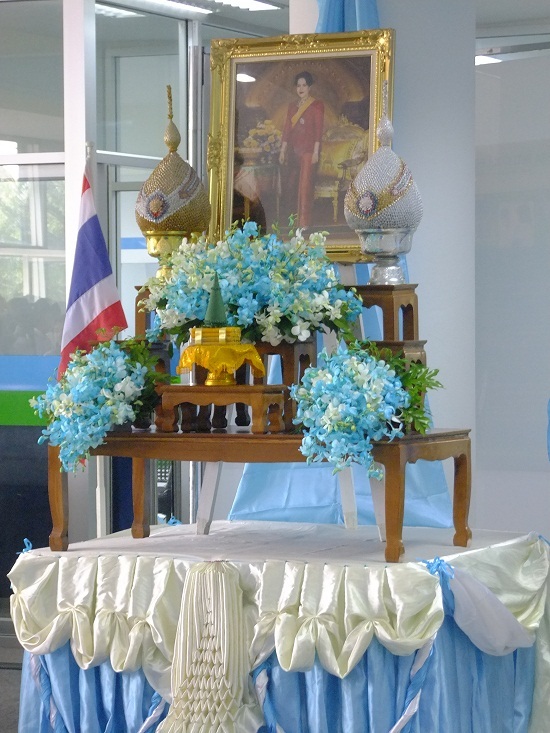 August 12 is a very special day throughout the Thai Kingdom, as it is the day the entire nation celebrates the auspicious occasion of Her Majesty Queen Sirikit ’s Birthday. 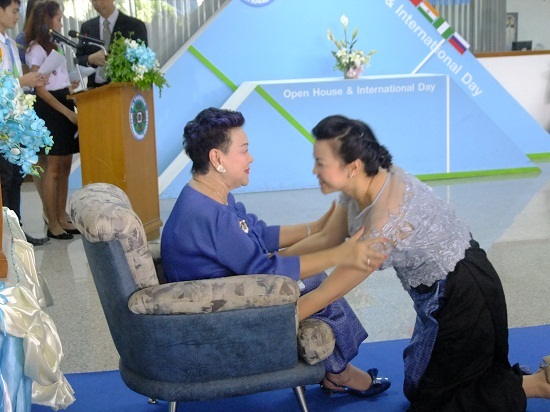 The day is also celebrated throughout the Kingdom as Mothers’ Day. 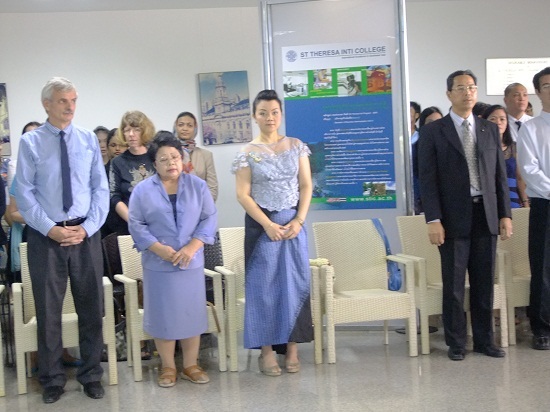 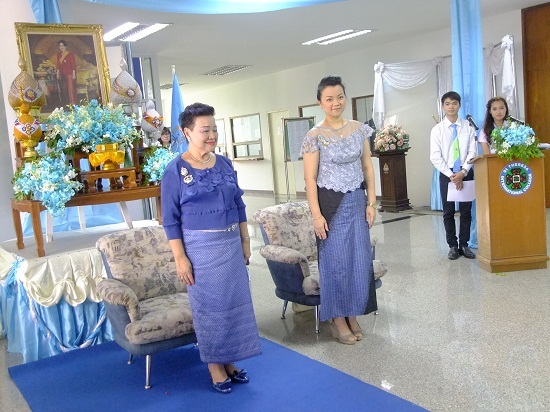 The management, staff and students of St Theresa International College (STIC) join the Thai people and the many others from around the world to present our loyalty and devotion to Her Majesty Queen Sirikit and best wishes for a most Happy Birthday and a long life on the occasion of her 81st birthday August 12,2013.